Home / #AmericanRoadRadio / #Health / #Outbreak / #USChronicles / #USLocal / Health / salmonella / U.S. / #Health : One person has died and 164 have been made sick in an #outbreak of #salmonella ! 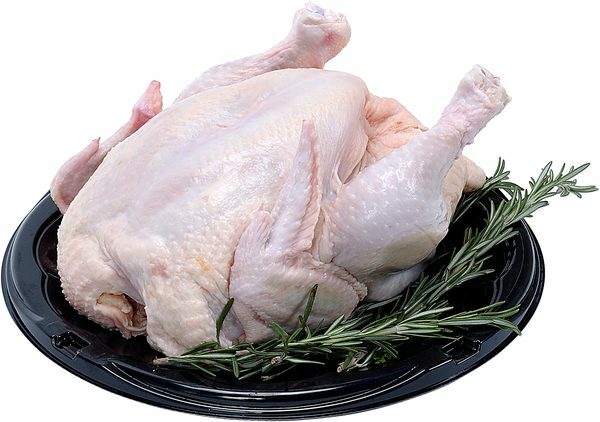 #Health : One person has died and 164 have been made sick in an #outbreak of #salmonella ! 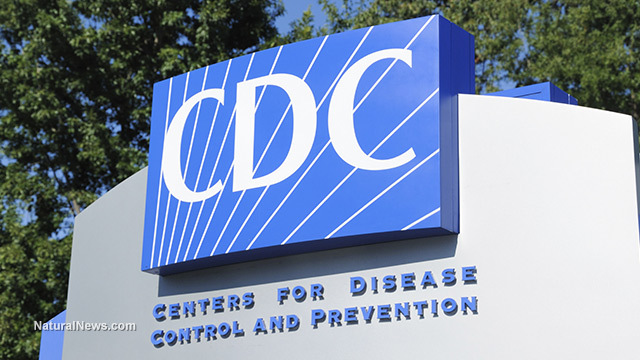 The outbreak has been going on for a year now, and 63 people have been sick enough to be hospitalized, the CDC said. The person who died was in California.